Christmas Holidays, New Year's Eve, and more! The holidays are a wonderful time to celebrate with family and friends! This season welcome the wonder and magic of the holidays as our winter wonderland offers the very best winter experience, in the heart of the Boreal forest. As a registered guest you can enjoy complimentary daily activities for the whole family, indulge in fabulous dining options, relaxing spa treatments, and more! The northern atmosphere and wildlife will make memories that last a lifetime! 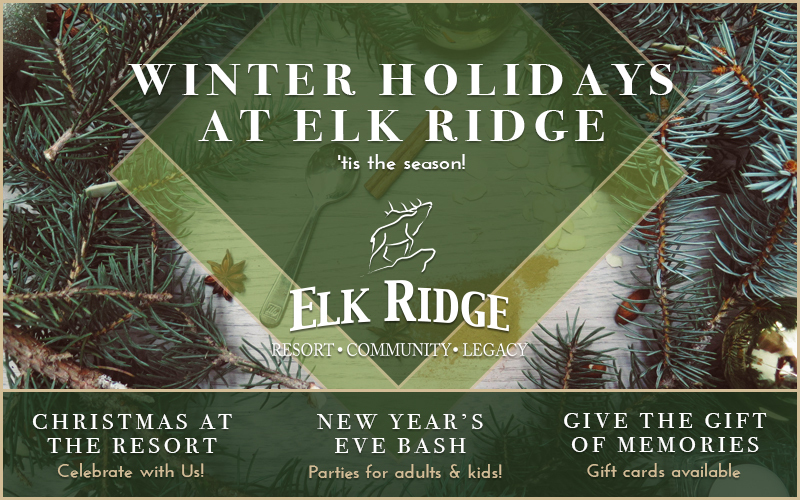 All holiday programming is complimentary for registered guests during their stay from Dec 26th - 30th daily! New Year's Eve Winter Wonderland 2016! The evening will feature comedy by Darryl "Junior" Koszman, a gala dinner, a dance and fireworks! At midnight, enjoy a toast to the New Year on us! Kids will enjoy a meal catered to their specific tastes, entertainment, crafts, movies and much more leading up to the fireworks at 11 pm! Parents/guardians will be required to sign their children in, and out, of the venue to ensure a safe and positive event for everyone attending! The Perfect Gift for Everyone on your list! 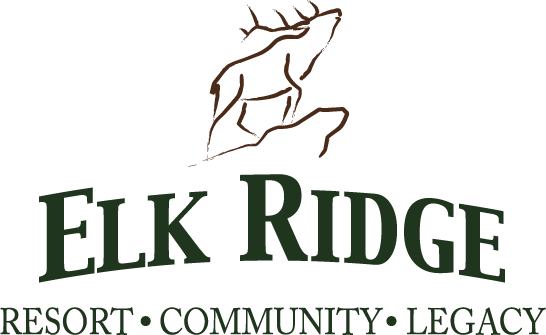 Give the gift of family time together at Elk Ridge! Saskatchewan's premier outdoor pond hockey tournament. Space is limited, register today! Musical entertainment from Kraig Nienhuis!